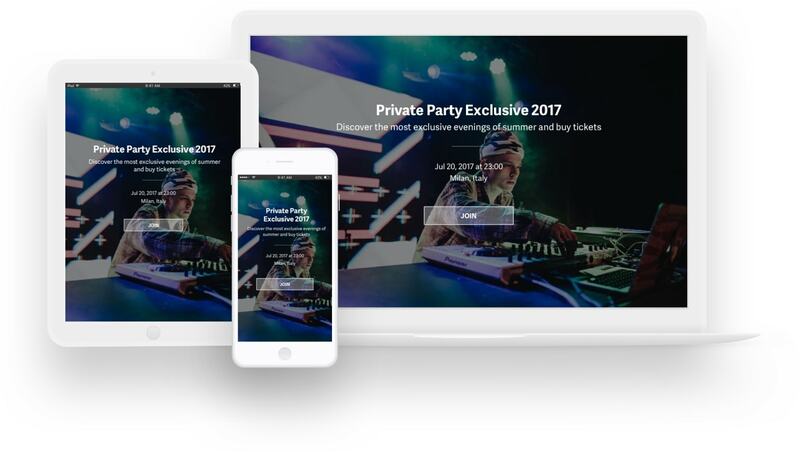 Metooo is a self-service system that offers you the tools to promote entertainment events of all kinds, from a party in a club, to a burraco tournament or a Tuesday film club. 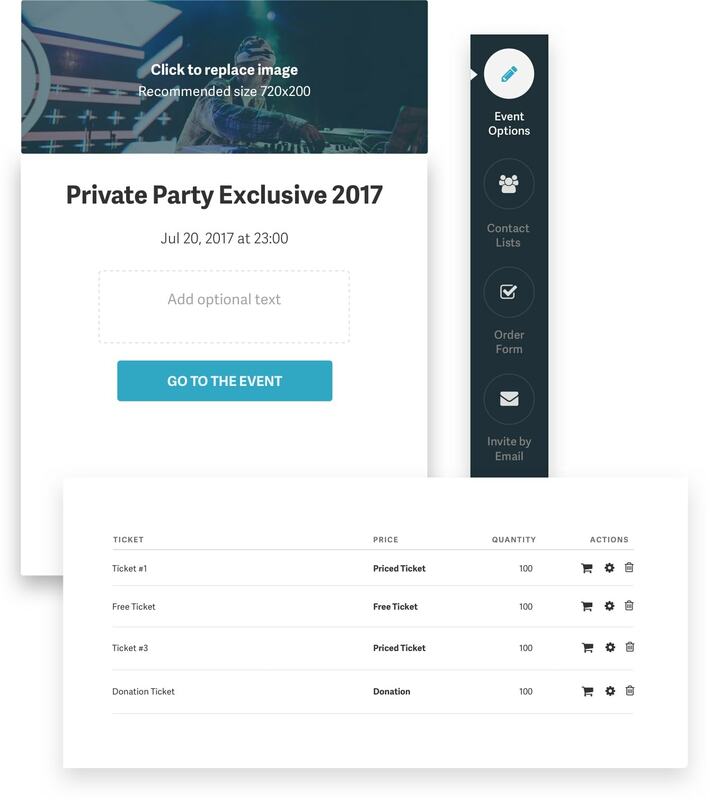 You can easily and effectively manage invitations, registrations, ticket sales and ticket validation. Create the web page of your event, beautiful, complete and effective, in 5 minutes. Compose an elegant and professional email invitation, and send it to your contacts in one click. Add a free ticket or a paid ticket, sell event tickets online and get the money immediately. Unbeatable fees: 2% per paid ticket sold, free for free tickets. Manage guest check-in with our app, Metooo Event Plan, available both for Android and iOS. Use it to validate tickets, easily create badges and send communications to participants before, during and after the event. Are you organizing an event? Do you want to make it a success? Use Metooo! Try Metooo to plan, promote and sell your events, it is a comprehensive tool, effective and simple to use. Used by more than 1,000 professional event planners worldwide. TRY NOW METOOO FOR FREE We will never ask for your Credit Card. You can freely use Metooo for free events, and try it out for as long as you want for your paid events at no initial cost.